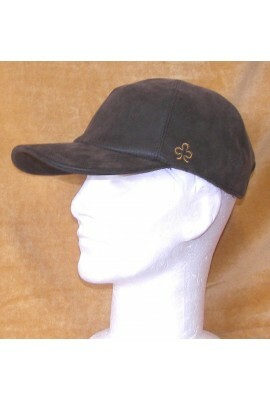 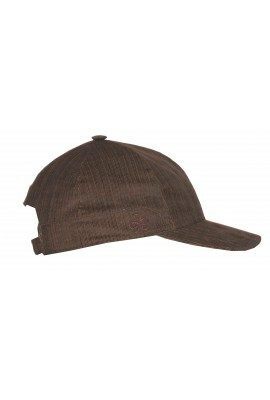 wax coating cap, inner lining with equestrian shapes. 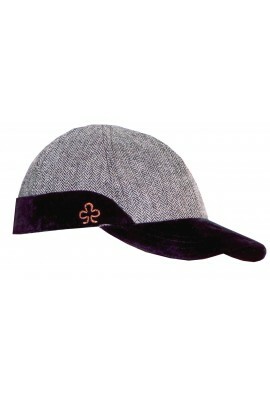 Wool fabric. 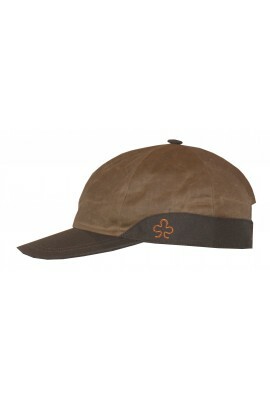 inner lining with equestrian shapes.unisize.